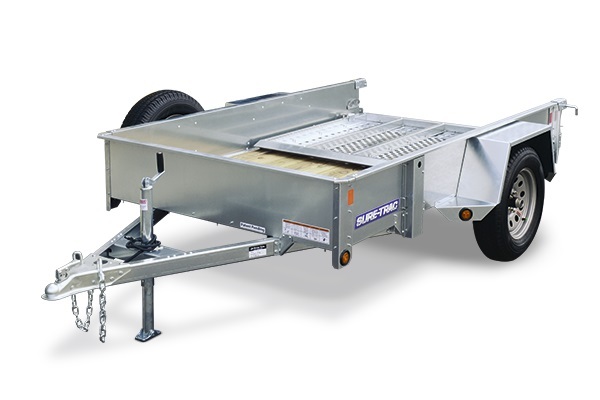 The economical Air Lite is intended for personal, non-commercial use under normal non-abusive road conditions. 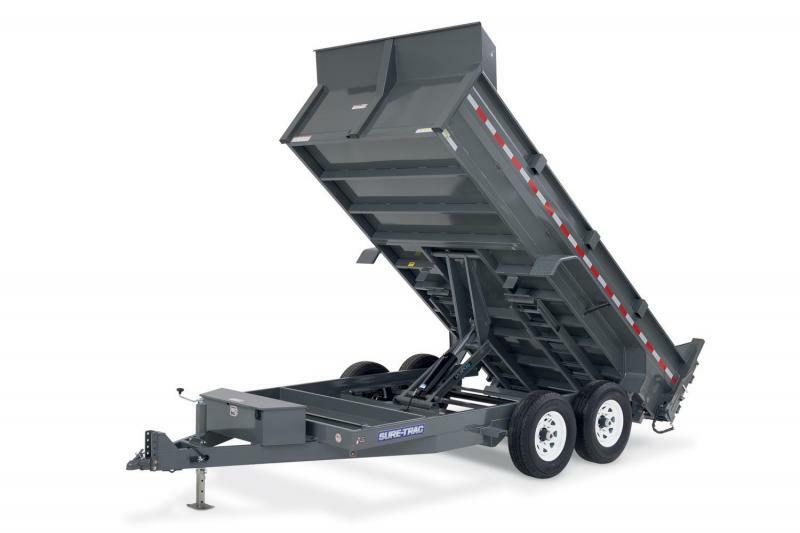 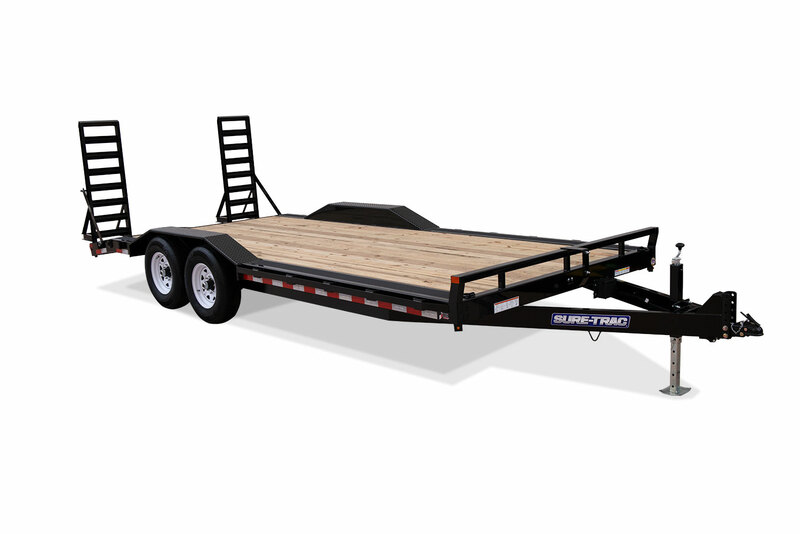 Why pay for a heavy duty trailer if you don't need one? 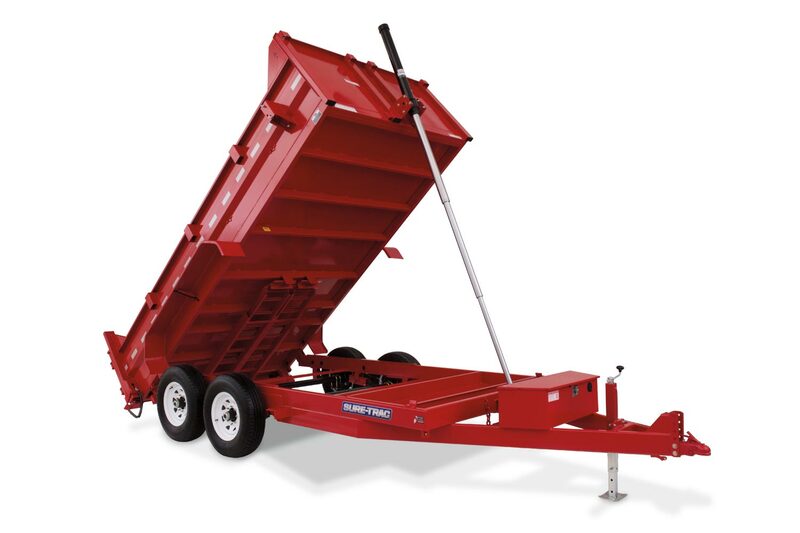 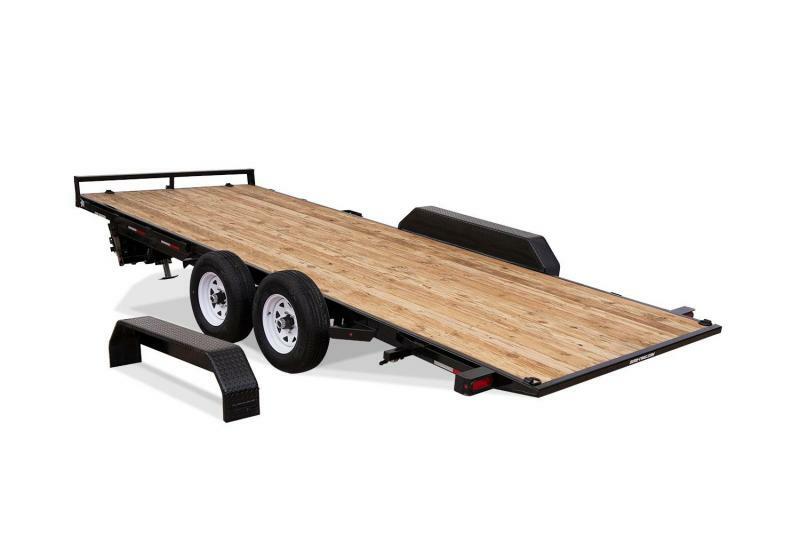 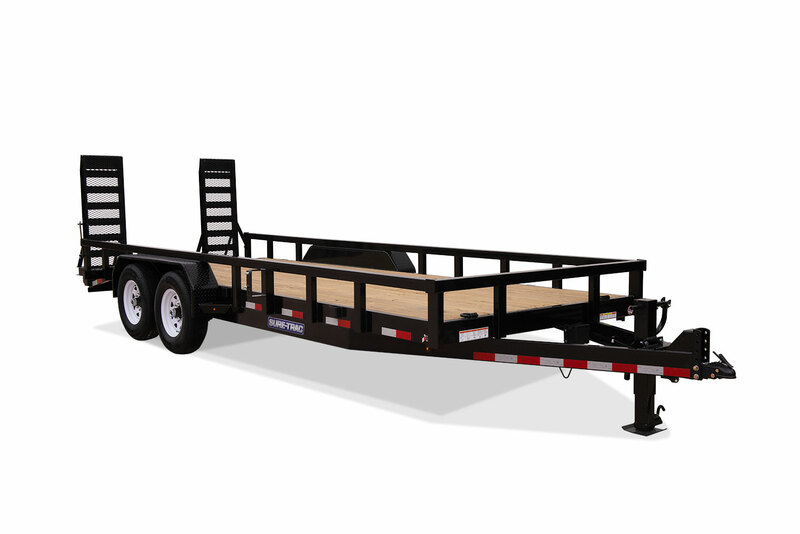 American Hauler quality, built into an affordable, light duty cargo trailer.